Parsnips are closely related to the carrot and parsley. The parsnip is native to Eurasia. It has been used as a vegetable since antiquity and was cultivated by the Romans. It was used as a sweetener before the arrival in Europe of cane sugar and was introduced into the United States in the 19th century. It is well known that parsnips contain a lot of fiber especially soluble fiber. Soluble fiber is known to be helpful in reducing cholesterol levels which boosts heart health. Soluble fiber is also beneficial with its ability to lower the risk of developing diabetes. 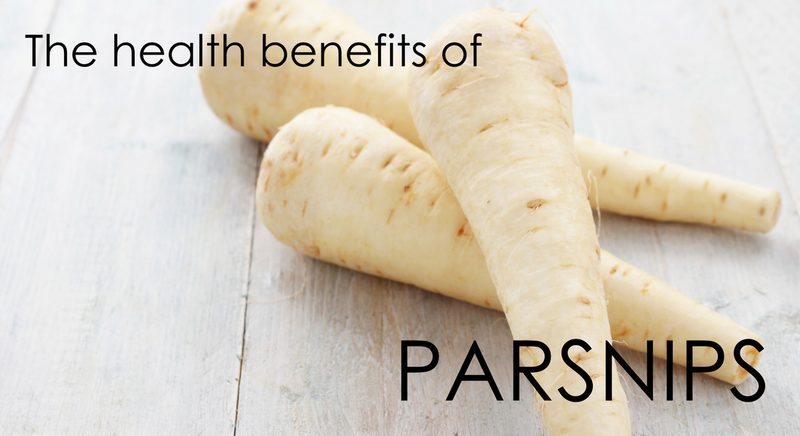 The fiber found in parsnips can also help the digestive process by facilitating healthy movement of food through the digestive tract, help to reduce the risk of constipation and prevent other gastrointestinal disorders. Studies show that the parsnip is full of antioxidant vitamins and organic compounds which protect the body from foreign invaders. Plus they protect the body from toxic byproducts produced by our own cellular metabolism. Parsnips contain both vitamin C and E which act as antioxidants in the body and can help to neutralize or eliminate free radicals which cause chronic diseases which also includes cancer. The vitamin C also increases the production of white blood cells which attack disease and foreign microbes in the body. White blood cells also help in the production of collagen, a building block of the body. A half cup of parsnips contain 11% of the daily folate requirement. Folates are incredibly important to human health. Folates are very important to pregnant mothers and their developing babies. Recent research shows that pregnant mothers need a higher intake of folate to reduce the risk of having children with neural tube birth defects such as cleft palate, spina bifida and brain damage. Low folate levels are also known to increase the risk of diarrhea, gingivitis, tongue inflammation and others. Nutritionists suggest adding parsnips to your diet if you are trying to lose weight or just simply want to maintain your weight. Parsnips are low calorie and high in fiber. 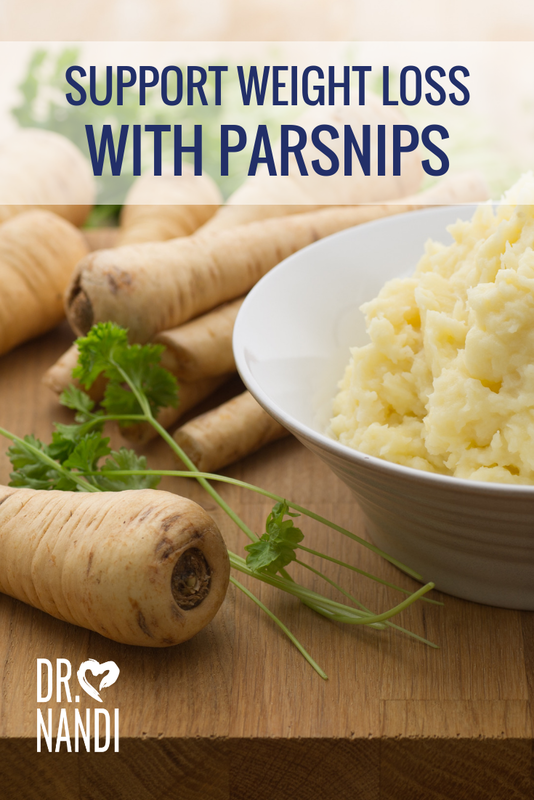 Studies have found that parsnips help to prevent the release of ghrelin which is a “hunger” hormone. 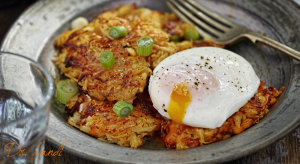 Without the release of ghrelin, you are less likely to snack between meals. Plus, the fiber helps to optimize the digestive process which means you can eliminate waste while getting the nutrient uptake in the proper condition. A single serving of parsnips contain nearly 35% of the daily allowance of manganese. Manganese is a trace element necessary for bone health. Research has shown that a mixture of zinc, copper, calcium and manganese can help to slow the loss of spinal bone in post-menopausal women. Nutritionists suggest that mature women who are at a higher risk of suffering from osteoporosis can help in the prevention of the disease by adding parsnips to their diet. Previous Post Health Benefits of Cabbage Next Post Ugly is the New Healthy: Show Those Ugly Veggies Some Love!